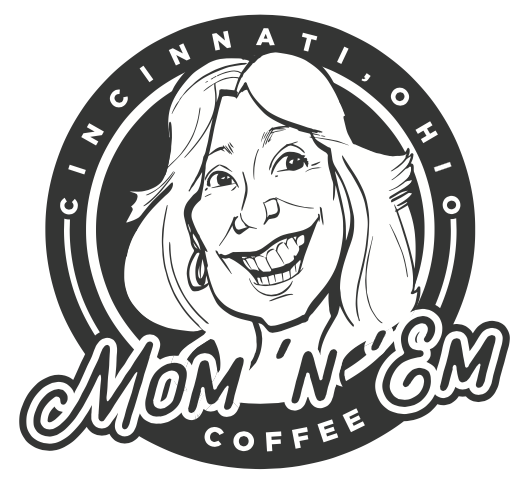 We are constantly growing here at Mom 'n 'em Coffee, and aways on the hunt for talented baristas, cooks, wine gurus like yourself to join our team. We look for people with a passion in coffee, food, wine, beer, baking, and great customer service. Always positive attitudes and constantly looking for better ways to exceed in their skills and work.